Another amazing quality video from Andrew F at Long Reef from the good southerly wind DS we’ve had of late. 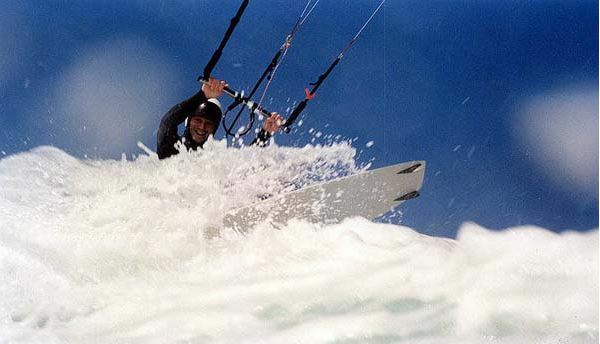 I know this is mainly windsurfing but there are some kites in the video so you may recognize yourself if you look hard. Be sure to watch it in full HD quality if you can. Andrew is getting pretty handy with his DJI Phantom, make sure you also check out his other quality videos over on vimeo. Well… There is wind! I popped down the beach at about 9am to have a look, it’s a bit wet and still some good looking wind around after Fridays southerly buster came through changing conditions considerably from the warm sunny blue skies we woke up to. At 9am there were about 8 or 9 kites out at Long Reef, it looked very on shore and if the wind swings any more to the east it’ll be dead on shore. Waves were small and looked in the 2ft and fat blown out range. one kite was out around the reef where I would suspect there are good clean conditions and maybe the odd wave. 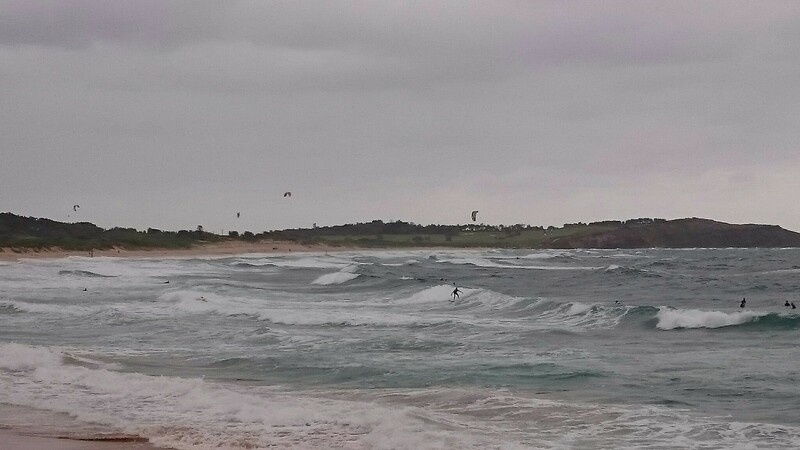 So, if you are not happy with almost dead on shore Long Reef where else is there to kite on the beaches today? Well, Narrabeen has always proven a good spot away from the crowds and is slightly less on shore in these winds, I’d think about having a crack at Newport Reef and see what is going on up there. Pretty much any beach big enough would be ‘do-able’ but it’s up for you to decide if its on and safe. For the surfers it’s looking pretty poor, the corner at Dee Why looked out the wind a bit more and had a shoulder high wave to play on if you wanted to fight the grommits. 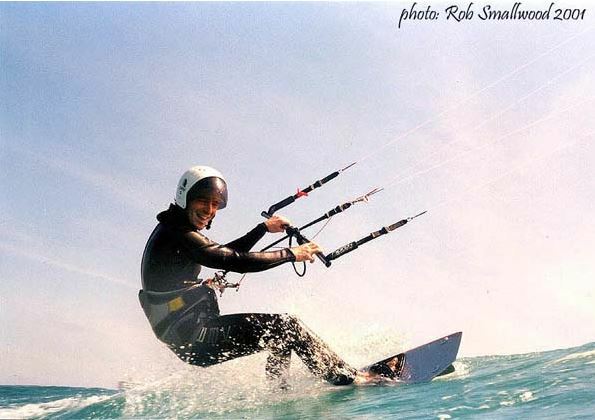 Are you flying to Sydney and looking to do some kitesurfing? 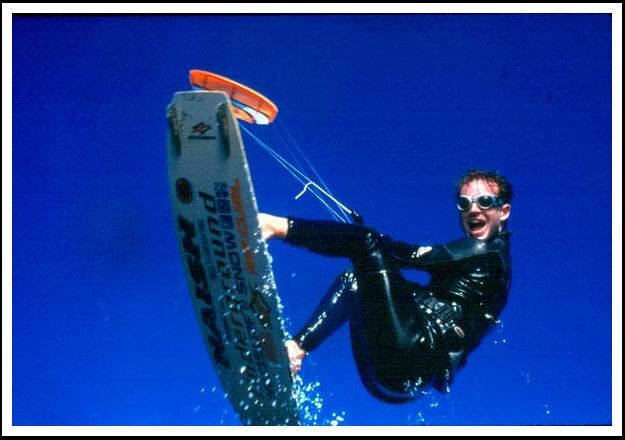 Are you just learning to kitesurf and don’t know where to start? 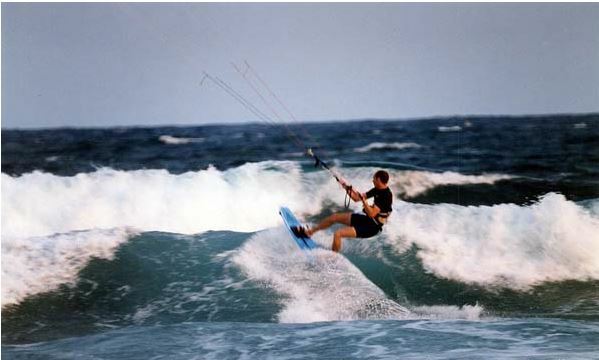 Kitesurfing in Sydney has it’s restrictions! We have all the information you need to know and are local in Sydney so have real first hand experience of all the best locations for any ability and the local weather conditions and restrictions you should know about. If you are about to fly or have already landed in Australia there are lots of resources available to you for information. 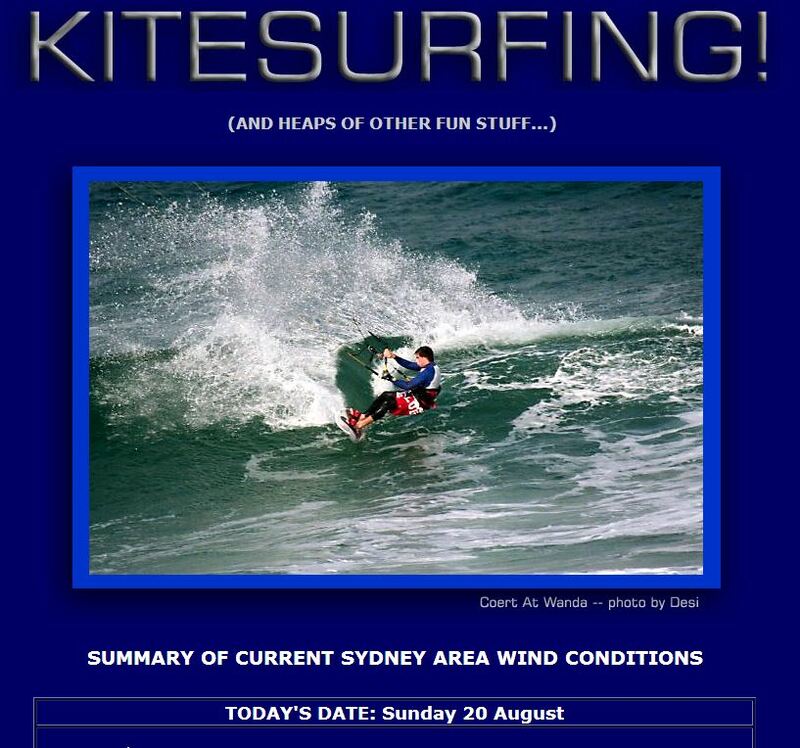 you should start your research over at www.aksa.com.au (Kiteboarding Australia) and if you are in New South Wales then you need to look at www.nswkba.com.au. If you are here for a long period you should consider getting 3rd party insurance via either of those websites. NSWKBA has great maps and google map resources for locations and restrictions. Please take the time to look around the maps to see the restrictions near you. Sydney Harbor and Bondi are pretty much out of bounds in Sydney, you may see a few locals kiting at these spots occasionally but please don’t be tempted to follow them, they are breaking the rules. You next resource will be www.seabreeze.com.au. This website is a huge resource and has a good forum full of opinions about the best kite or board, beware of the internet troll and keyboard warrior in the forums! 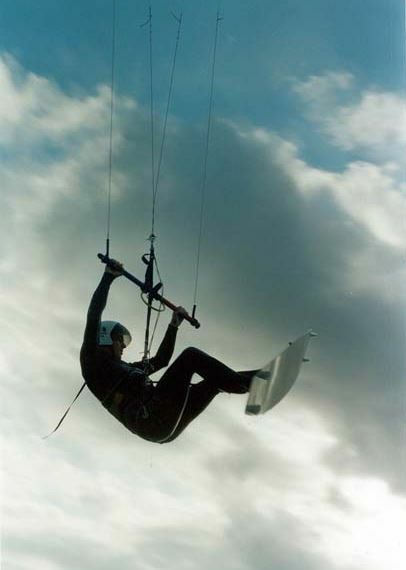 There is however lots of useful information buried away and the rest of the site has very valuable resources like live wind charts for pretty much the whole country, swell and tide information, second hand gear for sale and a place that you can sell your gear. Seabreeze will become your daily habit checking the wind graphs! Another fantastic weather and conditions resource in the Australian Bureau of Meteorology www.bom.gov.au. This is the source for a lot of the data used by other sites. The rain radar is very useful along with the ocean conditions charts. There is a lot of info here so take some time to look around. Getting to know your local kite shop is also a great way to get information and meet people, kiters love hanging about the shop before the wind picks up so get to know them and ask about where you are going, maybe one of them will take you to the ‘secret’ spot the locals go to Google search will be your friend here..
As a last stop, take the time to look about on our site and email us any questions you may have. Remember to sign up for our newsletter using the sign up on the right side of the page to get all our website updates to your inbox. 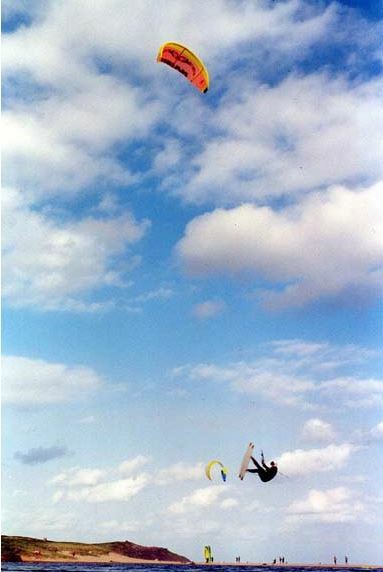 Remember, kitesurfing can be dangerous for both yourself and others on the beach and water. Tale care and don’t do anything silly. I’ve had the pleasure of begin across Dave’s carbon kite buggies since initial conception. The first buggy was simply awesome and an engineering marvel to me being all in carbon. We had an opportunity to test out the old one a while back in some seriously stupid wind at Stockton. That was a long while ago now and Dave has progressed to version 2 of the new buggy. Named the H-BOMB this thing is a serious bit of kit! Dave’s attention to detail is outstanding, the build quality and level of thought shows when you get up close to this thing. This is no toy, its a serious bit of kit! So what’s changed? Well, a lot! Gone is the carbon backbone replaced with a stainless frame member that is adjustable in length so lanky / short can fit snugly into it. The seat unit has seen a total redesign, still in keeping with the originals looks its carbon on the outside with a custom made webbing seat on the inside supported by hand crafted stainless tubes. I believe the seat is also adjustable for width when you order so thats every dimension of pilot catered for. Other tweaks to the front end for simplicity and reliability have been made and the rear end mounts have had a tidy up with full adjustability for ride height. 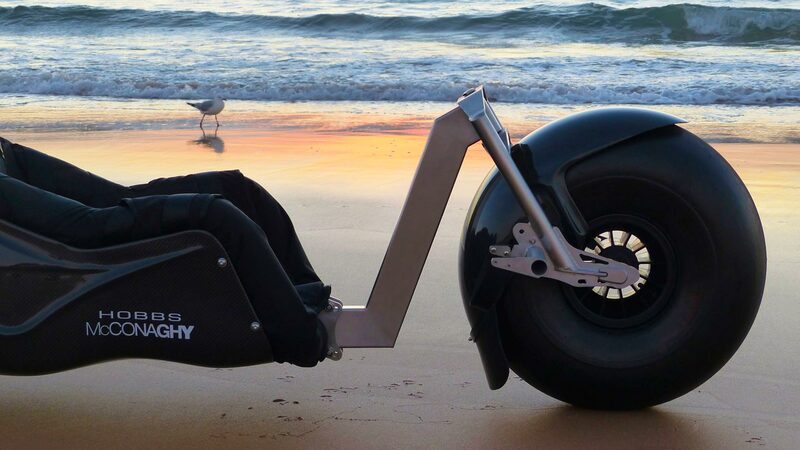 Optional fat or skinny wheels for hard / soft sand are available and best of all it breaks down quickly for easy transport. Now I’m a pretty good kiter but I’m no buggy pilot. But word on the beach is this thing is purpose built to GO FAST, and I like fast. 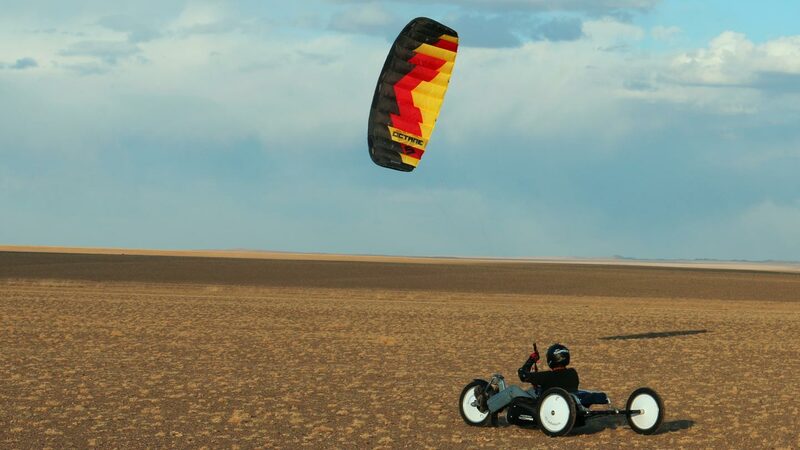 Above is an exclusive kitesurfing.com.au pic of the buggy in action during testing in the Gobi Desert. 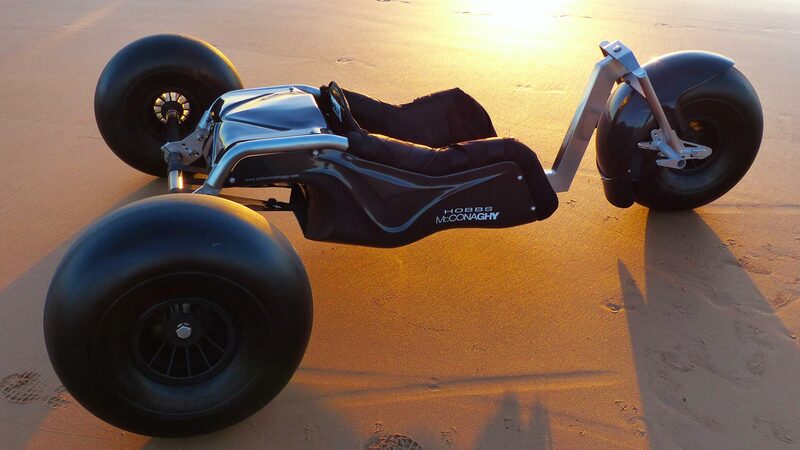 For more information check out http://www.carbonkitebuggy.com/ We are proud that this has been developed and made on the Northern Beaches of Sydney!